May.  26, 2016—The ability to test patients’ cancers for individual differences, mainly at the genetic level, and to make treatment decisions based on those differences is the hallmark of precision medicine, and Vanderbilt University Medical Center (VUMC) is among the leaders of this new approach to diagnosis and treatment. Nov. 19, 2015—Mia Levy, M.D., Ph.D., Ingram Assistant Professor of Cancer Research and director of Cancer Clinical Informatics at Vanderbilt-Ingram Cancer Center (VICC), has been named director of Cancer Health Information and Strategy, a new management post that will expand her leadership role. Mar. 3, 2011—A new online tool enables cancer patients and researchers to track the latest developments in personalized cancer medicine and connect with clinical research trials.